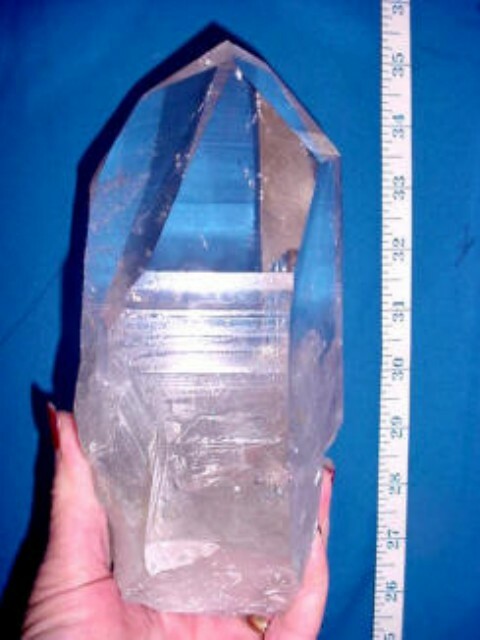 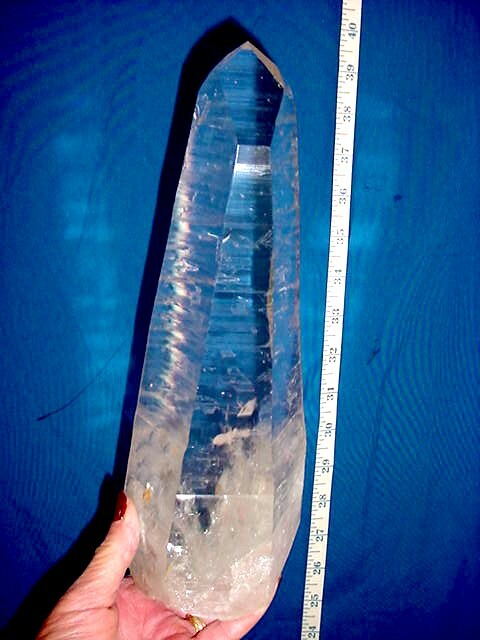 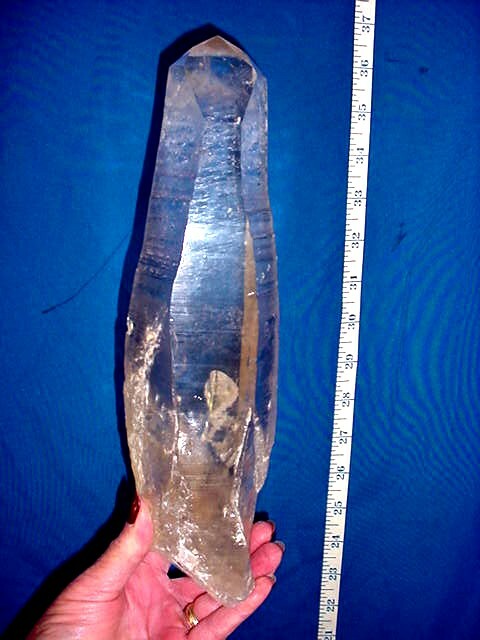 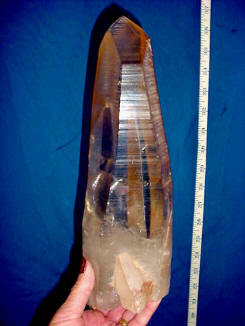 Lemurian Seed Crystals are found in Brazil. 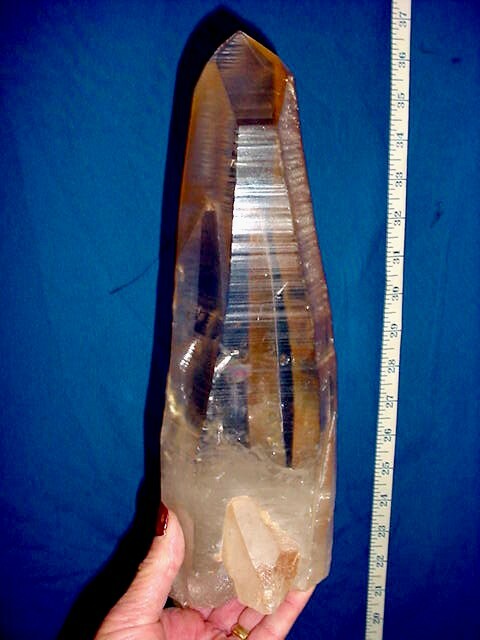 They form separately in sand and are said to be naturally formed Generators. 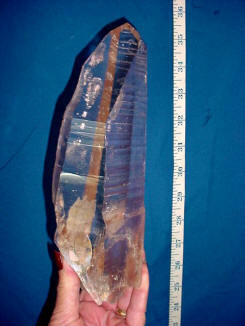 They form a clear, pink or smoky coloration. And all have a frosted matte appearance. 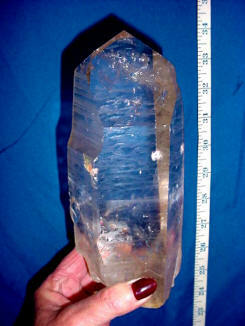 They have a unique characteristic of having striated lines, that run from side to side, of the crystal. 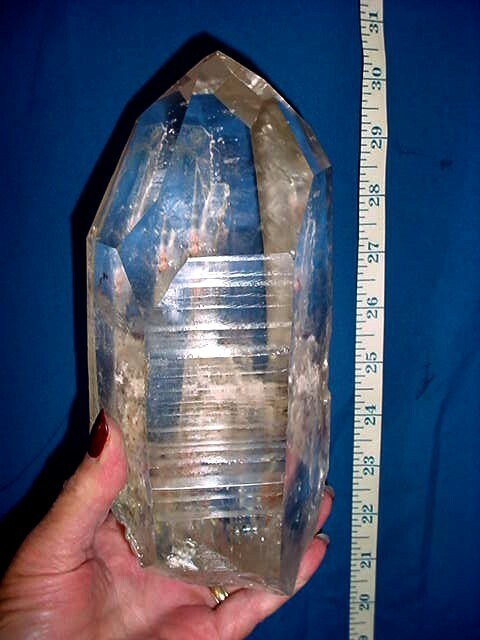 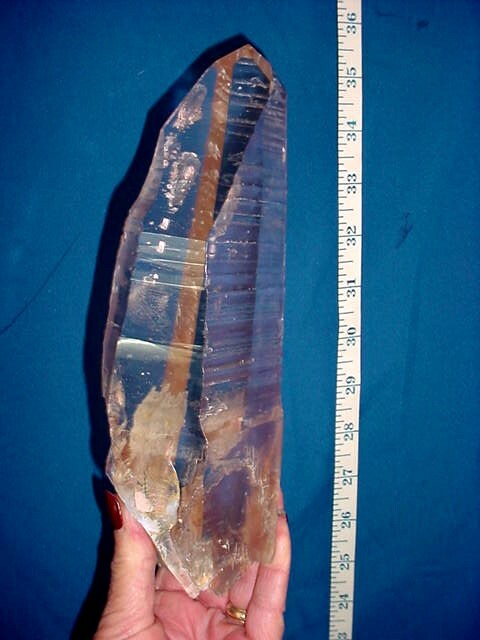 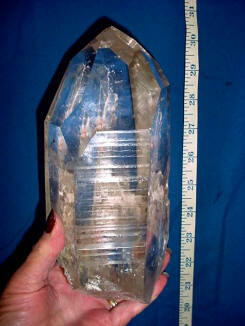 A True Lemurian Seed Crystal also forms in a long thinly tapered crystal. 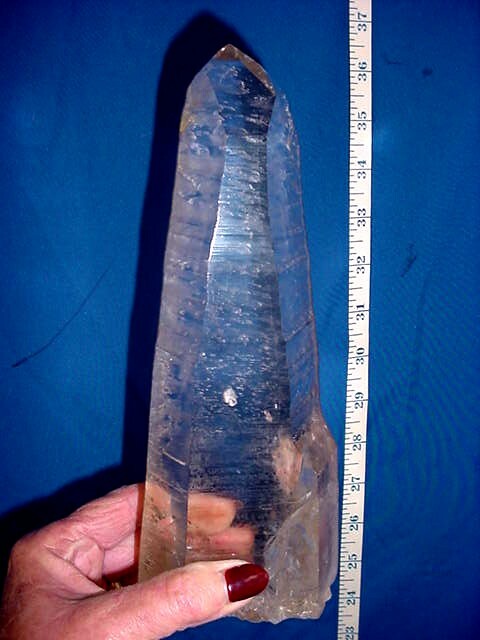 We have selected these pieces over the last 2 years of findings.